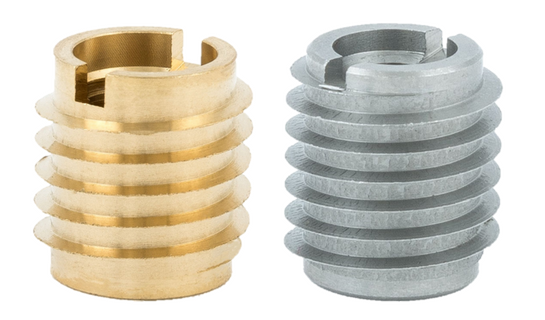 Brass threaded inserts are an excellent choice for projects that use softer materials like soft wood, hard wood, or plastic. 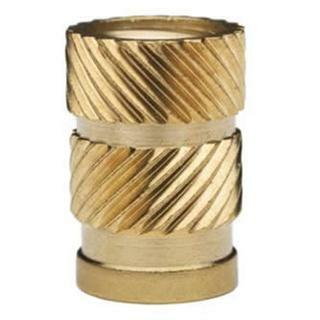 The use of brass inserts creates a more secure join between components, and provides a reusable connection when a product needs to be disassembled and reassembled.. Installation is easy. 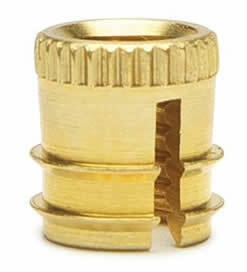 For plastics applications, just press the brass insert into the molded plastic. 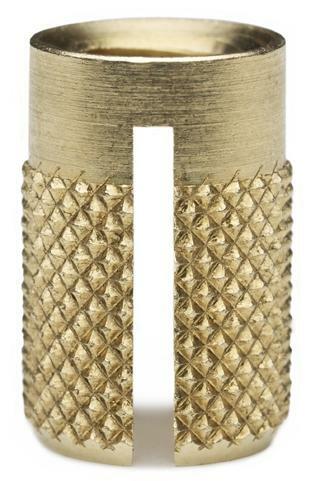 Brass inserts for wood can be easily installed with a screwdriver, bolt/jam nut, or a drive tool.